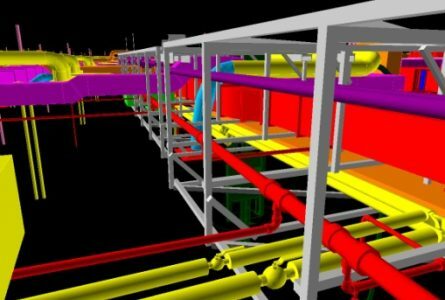 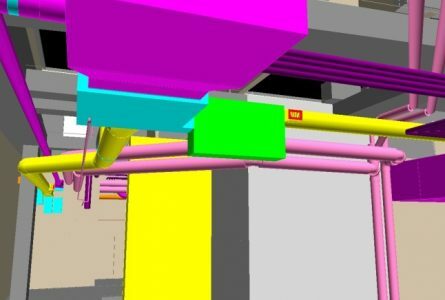 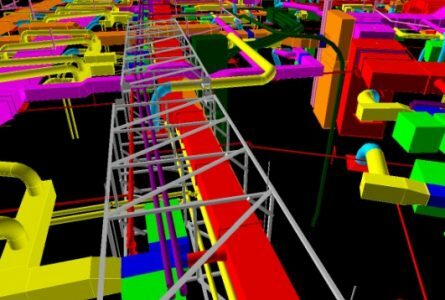 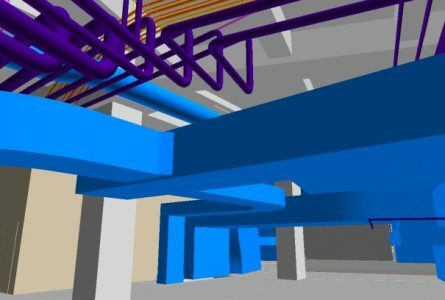 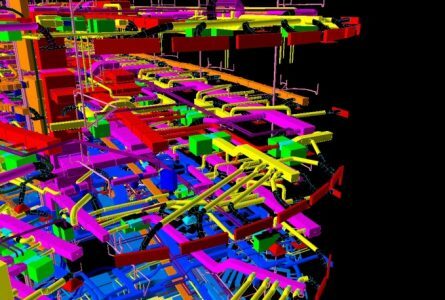 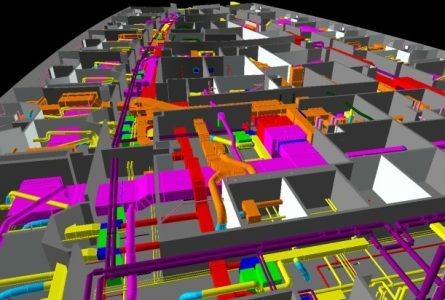 Hardy remains a leader in the contracting industry by providing a full range of BIM (Building Information Modeling) services. 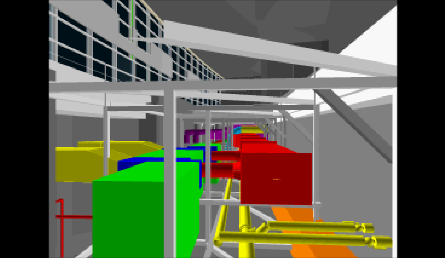 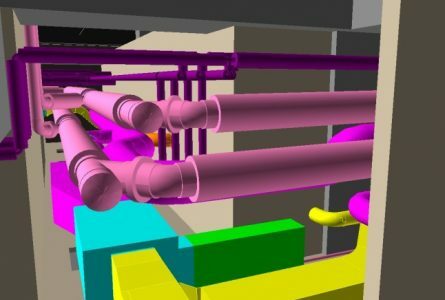 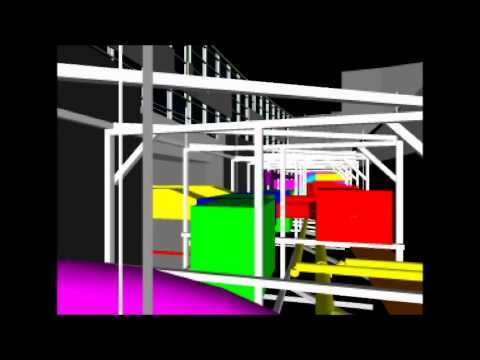 With (4) in-house Revit workstations, our technicians can provide 3D models for any mechanical system. 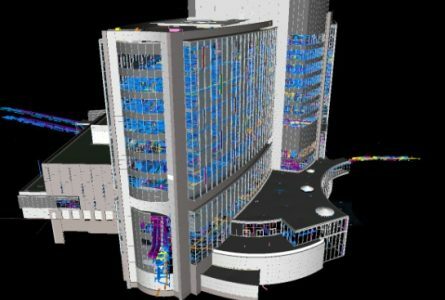 In addition, (2) Navisworks stations allows our experienced team to combine all major building systems into a single coordinated model.